* Check out my “Blog”. You’ll find Details on the “DIVINE” collection (Pricing /Description) & find detailed Wash/Care instructions there. ** Contact Info: If you have questions, like Custom Sizing, Add On’s or Subtractions, I welcome them. 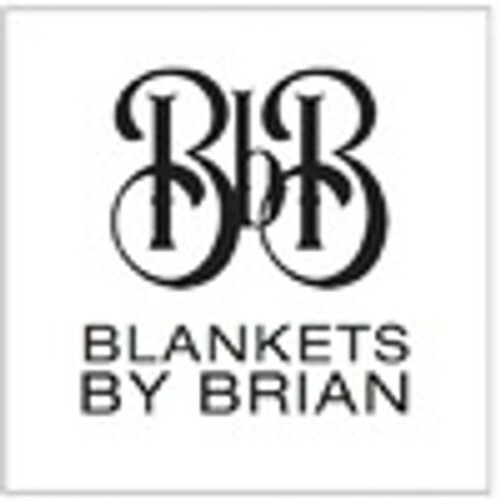 Contact me via email, we'll brain storm ideas and come up with a solution, BlanketsByBrian@gmail.com. You can also call me at: 385-900-8668. I Love innovative ideas. *** Blanket/Item Sizing is approximate. The measurements shown are the pre-sewn/cut measurements. **** There is a Production Charge added to the price for SHAG. More Material needed(yardage), the Price of Fabric & extra Assembly time needed are the reasons for the add-on.